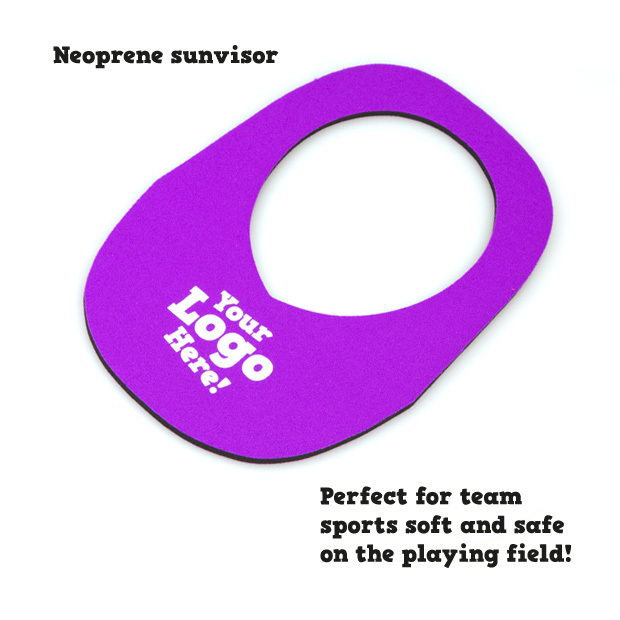 Along with our wide range of glass, stubby and premium beer coolers and holders we also manufacture a wide range of neoprene promotional products. 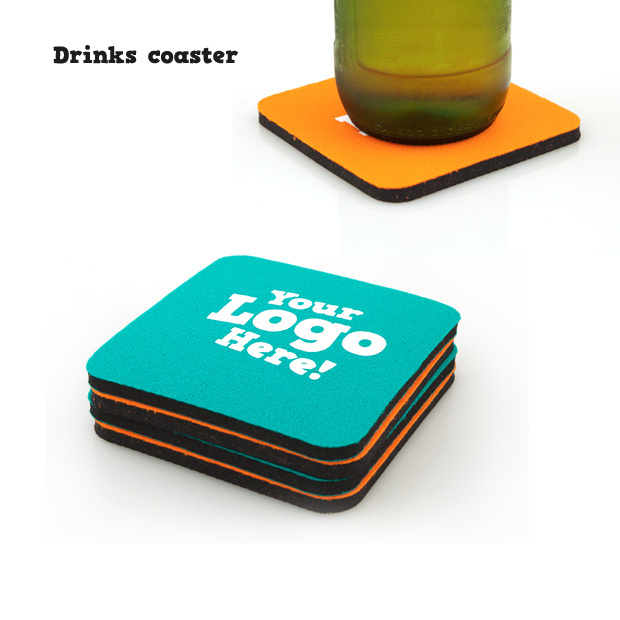 All these promotional products can be customised with your company logo, in full colour or single colour print. Please contact us for prices and custom options. 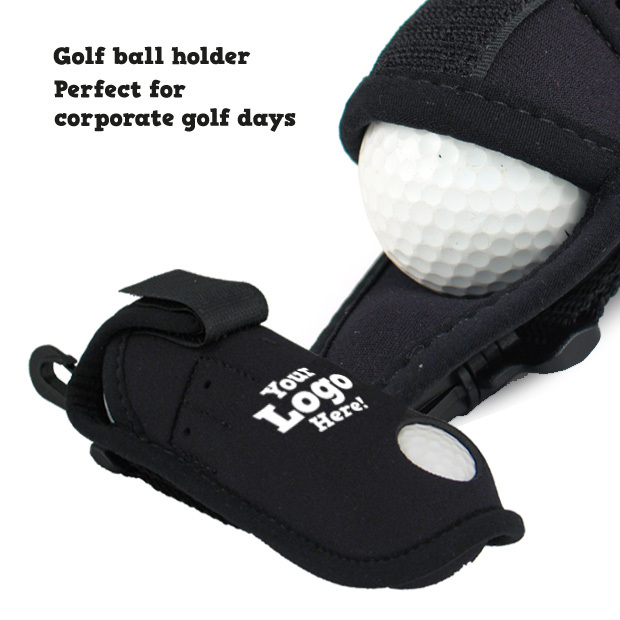 Please click image of the promotional product to see an enlarged image below. You can also hit one of the orange tabs to narrow down your selection. 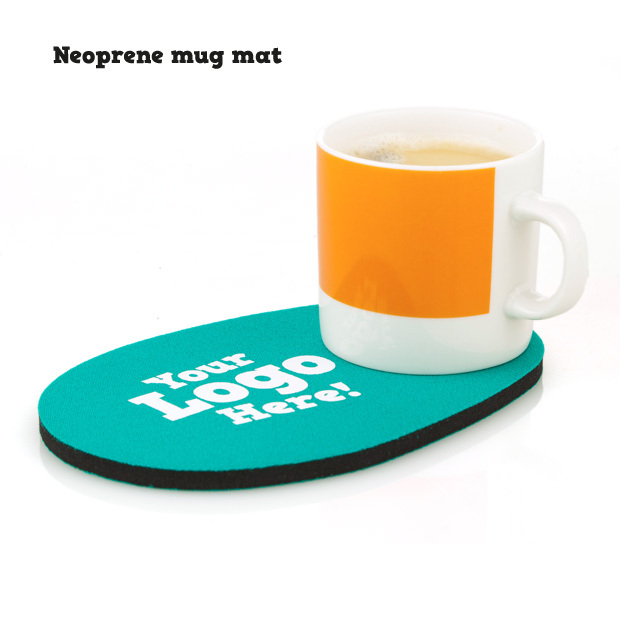 Neoprene square drink coaster. 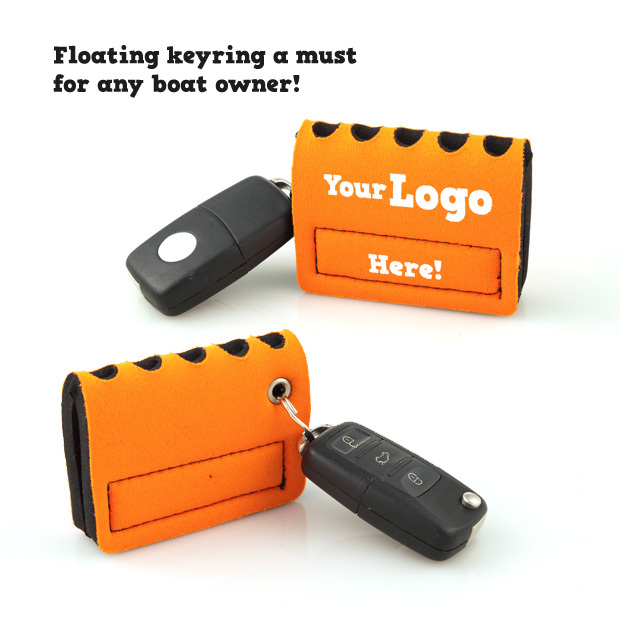 5 or 3 mm neoprene with non slip backing. Stop those stains on your desk. 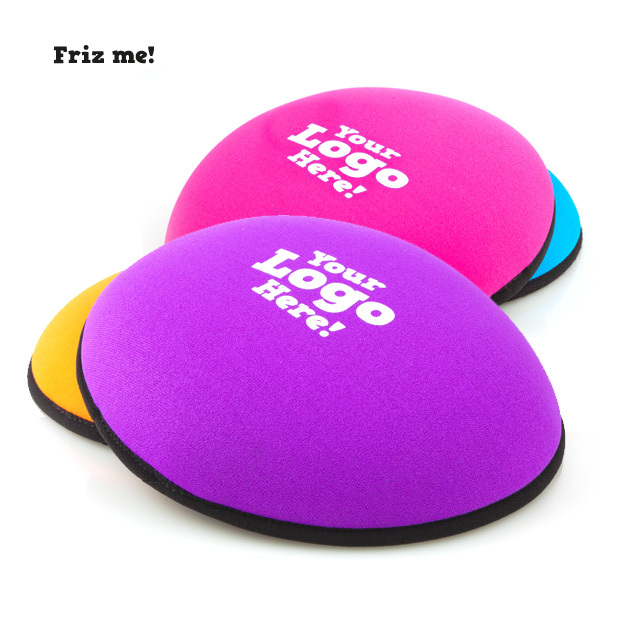 Available in single colour, multi colour or full colour print. Washable. 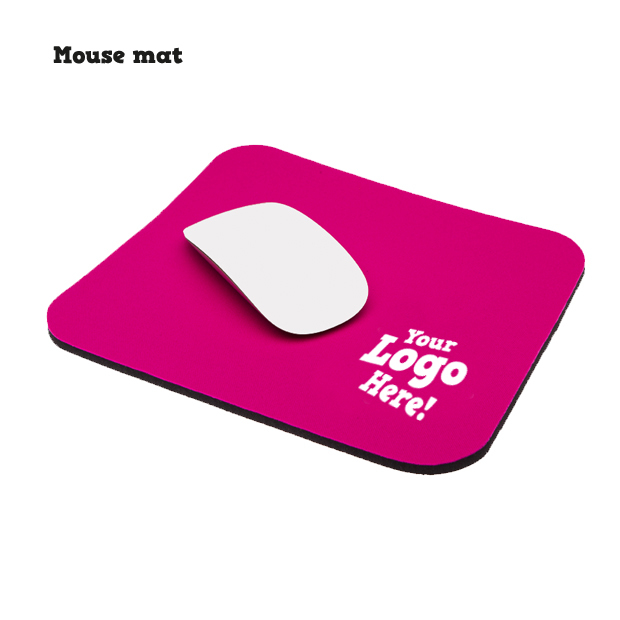 Mouse mat Large or small neoprene mouse mat made out of 5 or 3mm neoprene, non slip bottom, rounded edges. 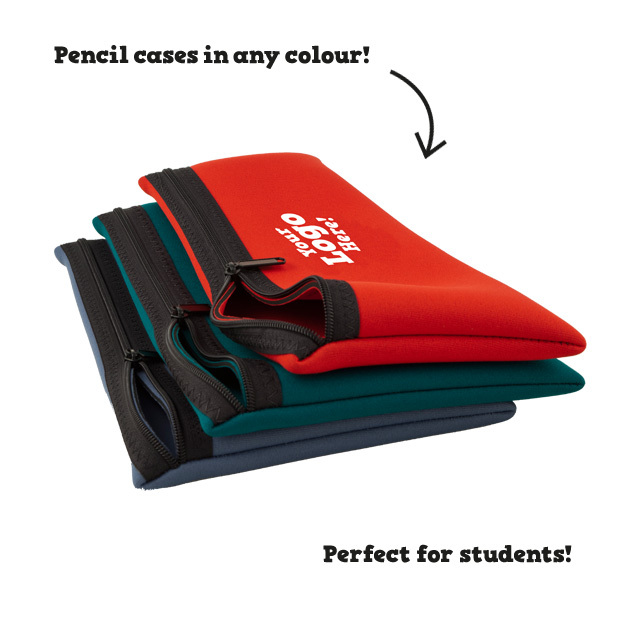 Available in single colour, multi colour or full colour print. Washable.